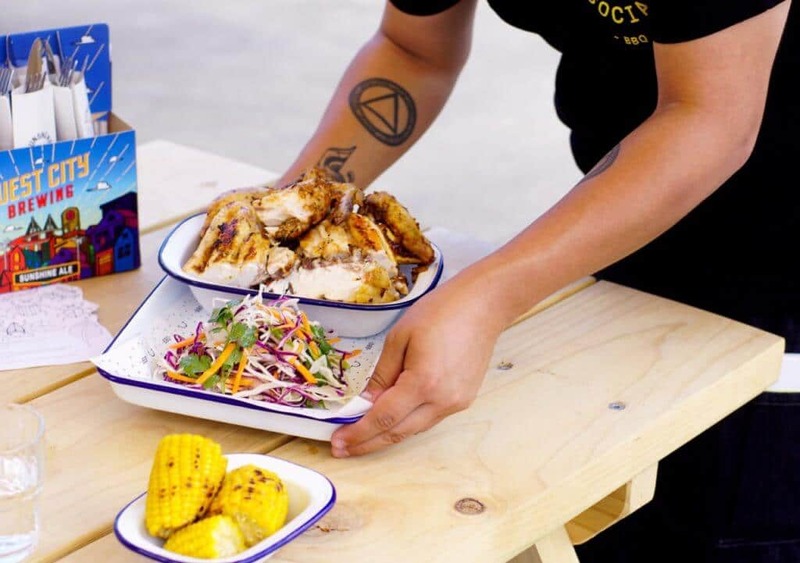 Sunshine Social repurposes a former service station into a barbecue restaurant and bar inspired by Melbourne’s classic charcoal chicken shops. 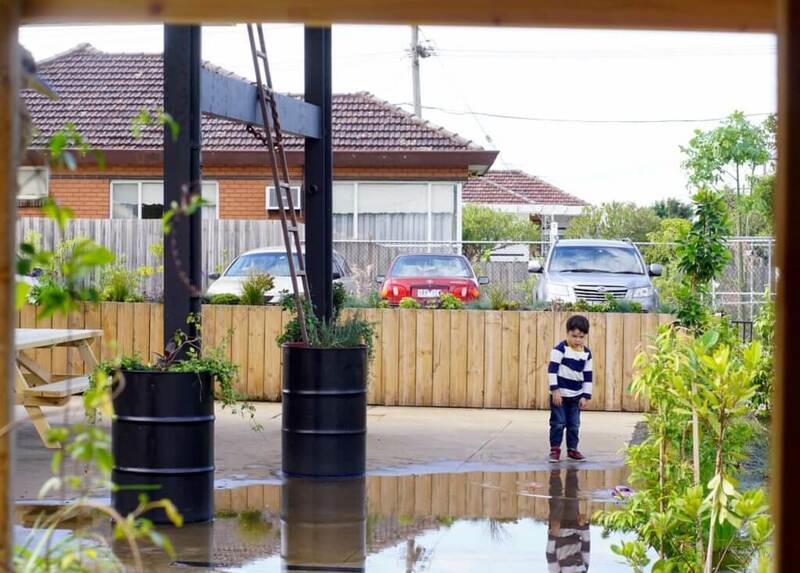 During balmy weather, the beer garden is a great place to hang out. There are picnic tables bedecked with jaunty yellow umbrellas and sheltered under the eaves where the petrol bowsers used to be. 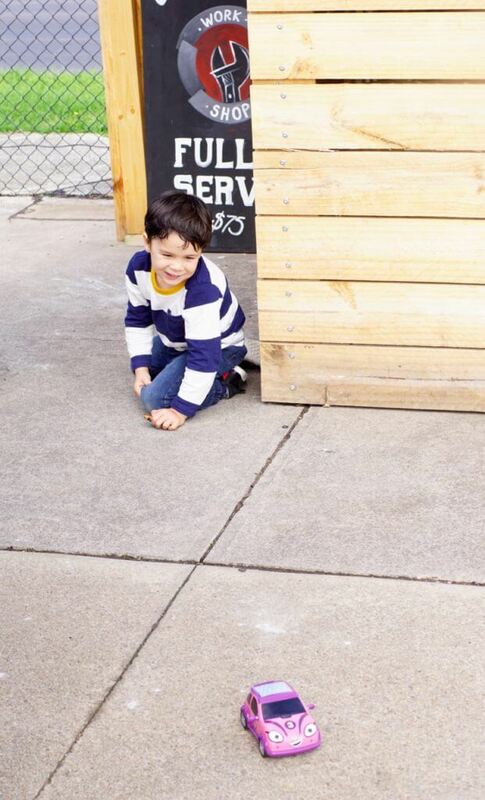 For kids there’s a cubby house filled with books and plus an old-fashioned tricycle. The main restaurant is airy and spacious, with a big open kitchen cooking rotisserie meats and seafood over hot charcoal then barbecuing to order. The menu is the same whether you’re eating in or grabbing takeaway. The highlight is the chicken, with a choice of half a chicken with two sides ($28.50) or a whole chicken with three sides ($38.50). A whole chicken feeds 2 adults and 3 children easily. For sides we choose the charred corn on the cob, addictive crunchy thick cut chips in ‘Sunshine’ seasoning and a light and crisp slaw that is thankfully not smothered in mayo. The meat is juicy and tender and there’s a smoky char to the skin rubbed in a marinade of onion, garlic, paprika, cumin and oregano. I reckon they should bottle the mixture and sell it! 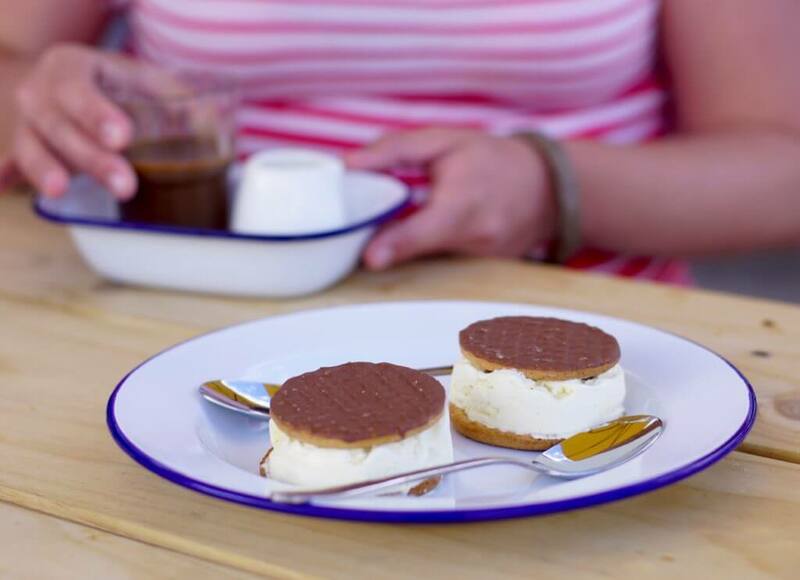 We finish with an ice cream sanga ($7.50) – two balls of vanilla bean ice cream between McVities Digestive biscuits. Lo-fi but satisfying! Sunshine Social’s speciality is definitely protein from the grill, so if you’re vegetarian stick to the salads. A salad plate for three salads is a very reasonable $15. There are also burgers and small snacks to share, perfect with drinks. Note that the bar is well-stocked, particularly with local tipples, but its licence only applies to the restaurant inside. 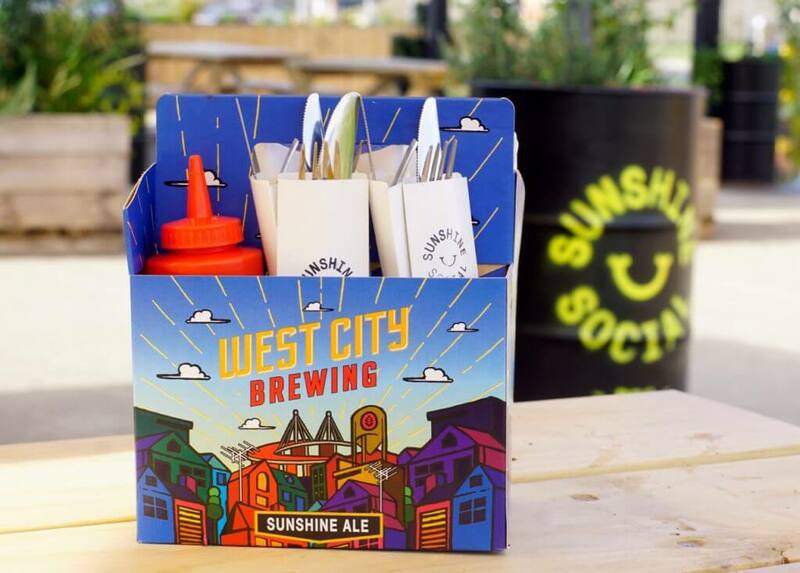 Sunshine Social is a great addition to Melbourne’s west, with its no-frills but high-quality menu presented in a relaxed, cheerful environment with friendly service.